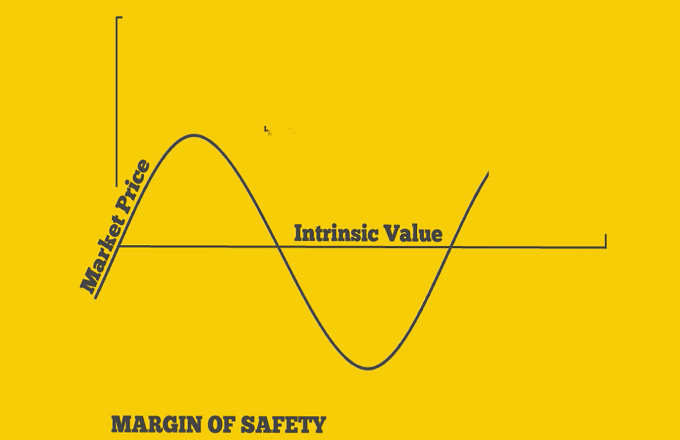 Most of the time you buy a stock seeing security in mind too. Say, you gained 1 Lakh but spend 10,000 for security. Now, in hand is 90,000. But later date we forget the security concern and compare without that. 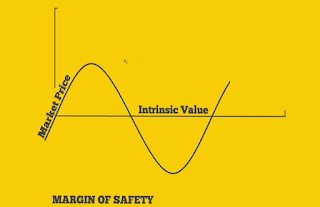 Seeing Stock's margin of safety, effect of market volatility and possibilities of company's future earning are important factors to consider. We sometimes, forget when we see more lucrative company in term of price gain. Just need to remember everything including security concerns when comparing what we own with what we have not bought.